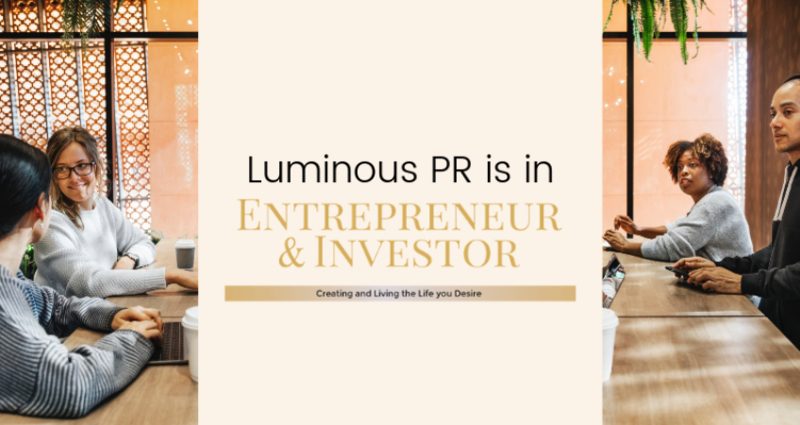 Luminous PR is in Entrepreneur & Investor Magazine! We’ve just received two great pieces of coverage in Entrepreneur & Investor Magazine! Entrepreneur & Investor is a specialist print and online publication for high net worth individuals, as well as business founders and investors. In her profile piece, Kirsty discusses the balance between running a business and running half marathons (she’s just completed her sixth). 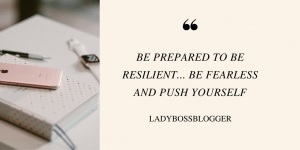 She also shares her five top tips for aspiring female entrepreneurs. Kirsty provides even more great advice in her startup PR piece. 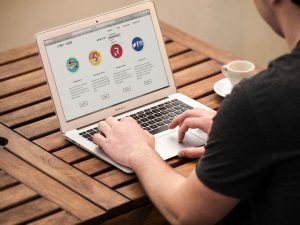 As well as the ins and outs of writing a press release, Kirsty also explains how startups can try their hand at a simple thought leadership campaign. If you like reading our blogs you can sign up to stay updated. To learn about how Luminous PR protects and makes use of data, please see our privacy notice. We respect your privacy! If you want to find out more, click here. We also use Mailchimp to send our emails. Find out how they process your data. Our founder and CEO, Kirsty Jarvis, is in the Girl Boss edition of House of Coco magazine. Read her interview on work-life balance, and diversity in PR. 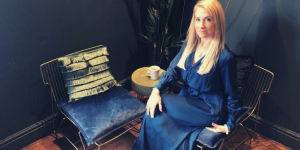 Our CEO and founder, Kirsty Jarvis, chatted to Lady Boss Blogger all about her inspiration for Luminous PR, and how she stays motivated. Luminous PR in Talk Business: Social media checklist for startups. Luminous PR have been chatting to Talk Business Magazine about social media. Here's our guide to how startups and new businesses can use it. Tech geeks and B2B journalists set up PR shop. The result? Luminous PR. We’re a no-nonsense tech PR agency, with a passion for creative campaigns and delivering ROI.